A 20-year-old Chinese national faces jail time after taking photographs of a U.S. Navy base in Florida. Zhao Qianli was arrested on Sept. 26, for trespassing on restricted Navy property in Key West, prosecutors revealed this week. But prosecutors believe he obtained sensitive information, citing a number of photographs he had taken. The Chinese national faces federal charges of photographing defense installations and entering military, naval, or Coast Guard property, reported the Miami Herald. Zhao is being held on a $250,000 bond and faces up to 18 months in jail if convicted of both charges. 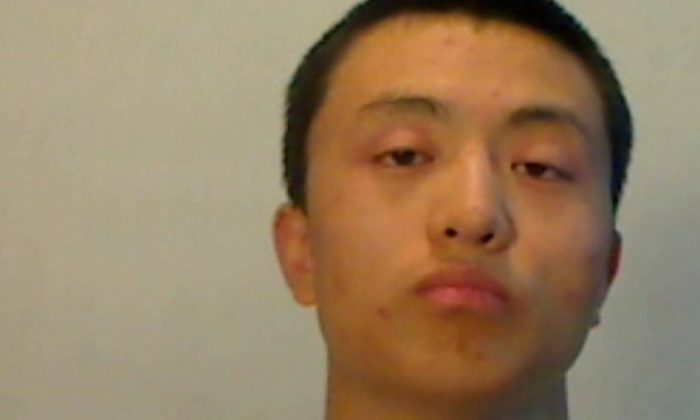 The criminal complaint says that witnesses saw Zhao walking along a fence separating Fort Zachary Taylor State Park and the Naval Air Station Key West before walking around the fence and entering the facility from the beach. “The fence line Zhao Qianli circumvented had numerous warnings that noted the fenced facility was a ‘military installation’ and ‘Restricted Area’ warning signs posted on the beach,” the complaint stated. Zhao then spent several minutes taking pictures with a cell phone and a digital camera. After he was confronted, officials found out he was in the country on an expired visa. China is considered the most likely country to spy on the United States, with several charges in recent months of alleged spies. In October, Xu Yanjun was charged with conspiring and attempting to steal trade secrets from multiple American aviation and aerospace companies. 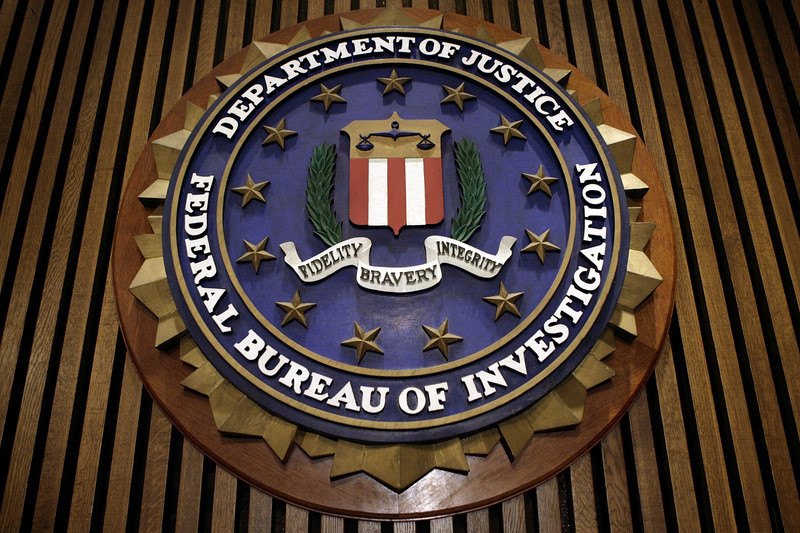 He was arrested in Belgium in April and extradited to the United States. According to the court indictment, Xu, who went by aliases, including Qu Hui and Zhang Hui, was assigned by China’s Ministry of State Security to obtain technical information, including trade secrets, from U.S. and European aviation and aerospace companies, for the interests of the Chinese government. He often concealed his identity by presenting himself as being associated with Chinese universities or organizations such as the Jiangsu Science and Technology Promotion Association. Since at least December 2013, Xu and his co-conspirators worked to identify aviation technology that was desired by Beijing, according to the indictment. Xu and the others then targeted engineers and experts working at those aviation companies, and paid them to provide trade secrets—often under the guise of inviting the expert to travel to China and give a university presentation on the technology, for the sake of exchanging ideas. In September, Ji Chaoqun was arrested in Chicago for allegedly acting as an illegal agent for China in the United States. Ji 27, first came to the United States in 2013 to study electrical engineering at the Illinois Institute of Technology, and in 2016 enlisted in the U.S. Army Reserves. Prosecutors said that Ji began communicating with an intelligence officer in China in late 2013 and they met on several occasions. A search warrant executed in 2015 revealed that Ji had sent files to the officer containing information about eight different people, all naturalized citizens from Taiwan or China.